The leader of the Canadian Presbyterian churches has the responsibilities of being moderator, serving a local congregation, and travelling the country. Amanda Currie will be doing all of that from her home in Saskatchewan. Currie said she has mixed feelings about it, with excitement and challenges ahead. “A funny example is a member of my congregation who gave me two cards when she heard the news. One said congratulations. And the other one said in sympathy and just a reflection of knowing it will be a challenging year ahead,” Currie told CBC’s Saskatchewan Weekend. The moderator’s role includes overseeing the General Assembly national meeting in early June. They discuss topics like new congregations, mission work, and helping struggling congregations. 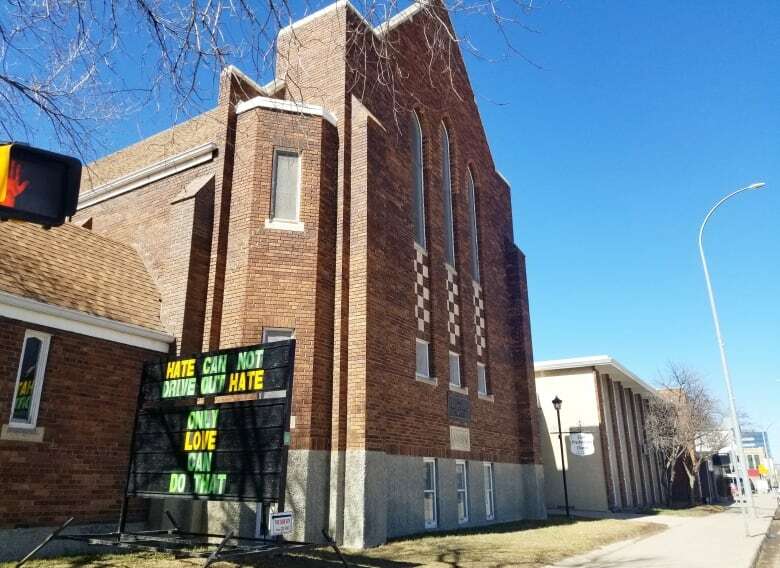 During her leadership year, Currie will still be leading her own congregation in Regina at the First Presbyterian Church on Albert Street and 14th Avenue. There are a number of issues Currie hopes to address this year, including inclusion of the LGBTQ community and reconciliation with Indigenous peoples. “We have a challenge in terms of our unity,” she said. 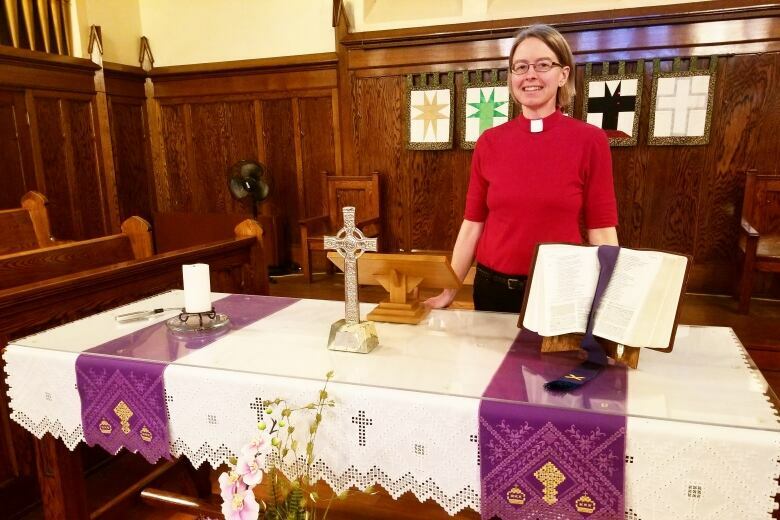 “One of the issues for our national church over the last few years has been related to the full inclusion of LGBTQ community in our churches and we have a very broad diversity of perspective on that kind of issue,” she said. She said she wants to continue addressing the different perspectives. “Making space for fuller inclusion as well as making space for those with a traditional perspective without pushing anyone out,” she said. On the topic of reconciliation, Currie has committed her own congregation to be more open, she said. She’s had Blair Stonechild come to the church in the past to discuss Indigenous spirituality. Currie said there’s the Saskatoon Native Circle Ministry, which is run by an Indigenous man and serves a congregation at Mistawasis First Nation, and she’s been involved with other Indigenous people in the past. Currie has been told stories of children being taken away from their homes and said she recognizes the church was a part of that history. “And I know people in the church who worked in those residential schools, and did so with open loving hearts and feeling like they were doing something good and now can look back and say ‘No, we were stealing culture. We were stealing spirituality. We were taking away language,'” she said. Currie said they have a responsibility with the federal government, Canadian people, and other churches to continue toward reconciliation. “A big part of that is hearing the stories, walking with — not thinking that we can direct — the direction,” she said. Currie doesn’t want them to repeat the mistakes of the past with paternalistic thinking of knowing better. Another one of Currie’s commitments is interfaith dialogue. One reason is personal — her marriage. 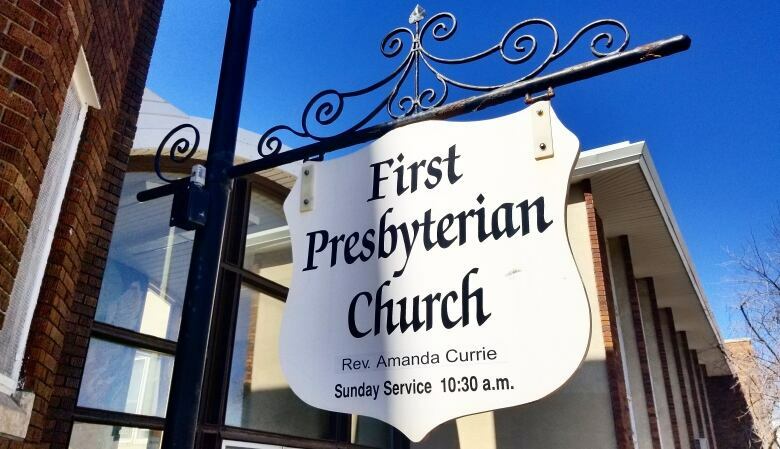 While Currie is a Presbyterian minister, her husband is a Roman Catholic theologian. Currie and Nicholas Jesson have been married for almost 18 years. Jesson will attend Currie’s church and she goes to worship at his. Together, they work to show how people can co-operate with those who have different faith traditions, she said. She hopes to encourage others to build connections with those who are different than them.